Through the years Car TV Network has been instrumental in granting dealerships access to the growing hispanic market. Our partnerships with premier talent and television networks bring a level of professionalism and return on investment rarely paralleled in our industry. 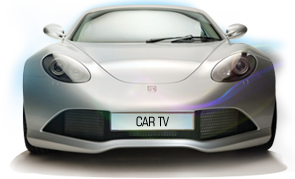 Car TV Network offers turnkey service from acquisition of talent, production of the infomercial or commercial, air time on local television stations and a fully staffed bilingual call center. The visual confirmations provided in television advertising are extremely important, especially so for Spanish-dominant Hispanics. 49% of U.S. Hispanics who watch television during prime-time hours, watch Spanish language programming. 40% of Spanish-dominant Hispanics regularly watch English-language programming. 30% of English-dominant Hispanics regularly watch Spanish programming. 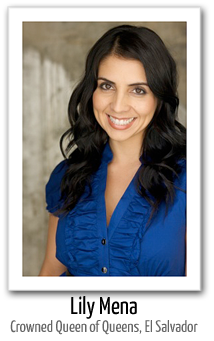 The process of acculturation influences the Hispanic consumer's perception of direct marketing. While most consumers in the general market dismiss direct marketing materials as junk mail, Latinos -- particularly recent immigrants -- welcome it as a means of becoming a more informed consumer. 52% of the respondents speak only Spanish in their homes. Our Spot and Sponsorship packages with the local station can include WEB Integration for your dealership.